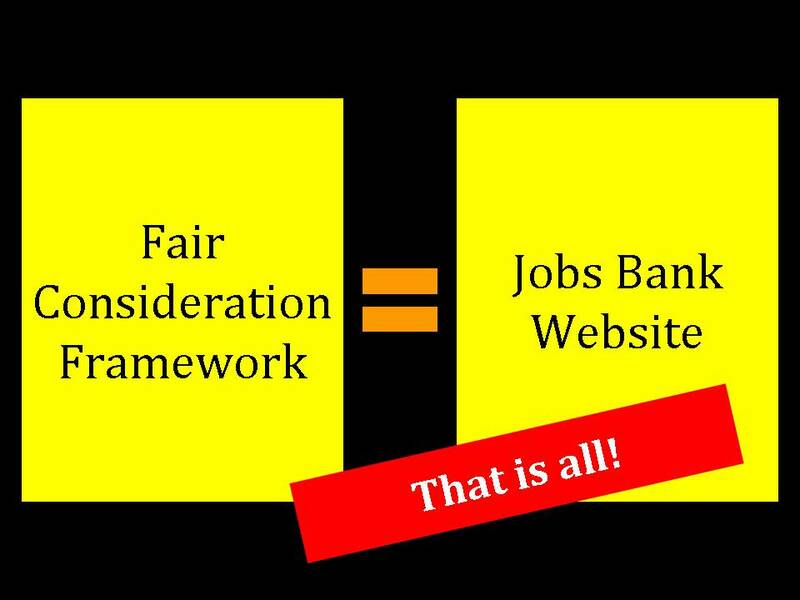 What is the Fair Consideration Framework really about? 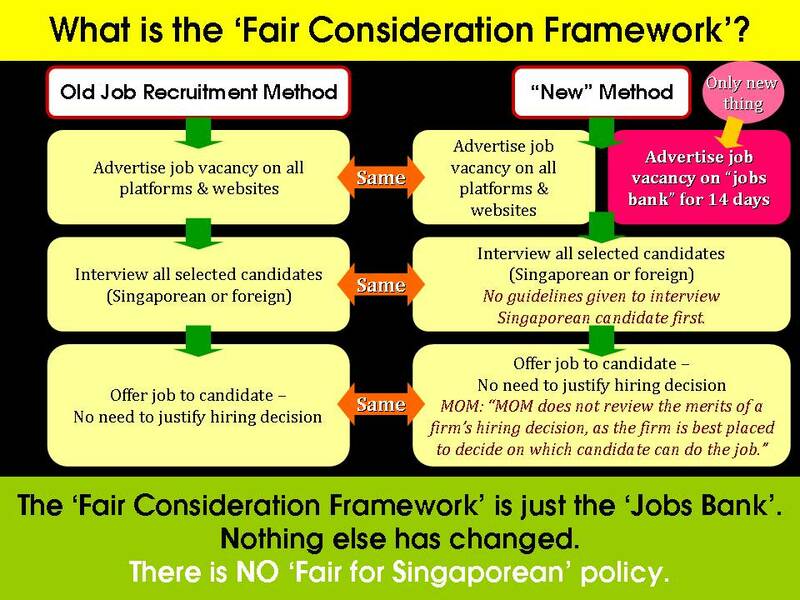 The PAP had said that this “framework” would encourage employers to hire Singaporeans “fairly”. Will this really happen? Will this “framework” really protect Singaporeans? 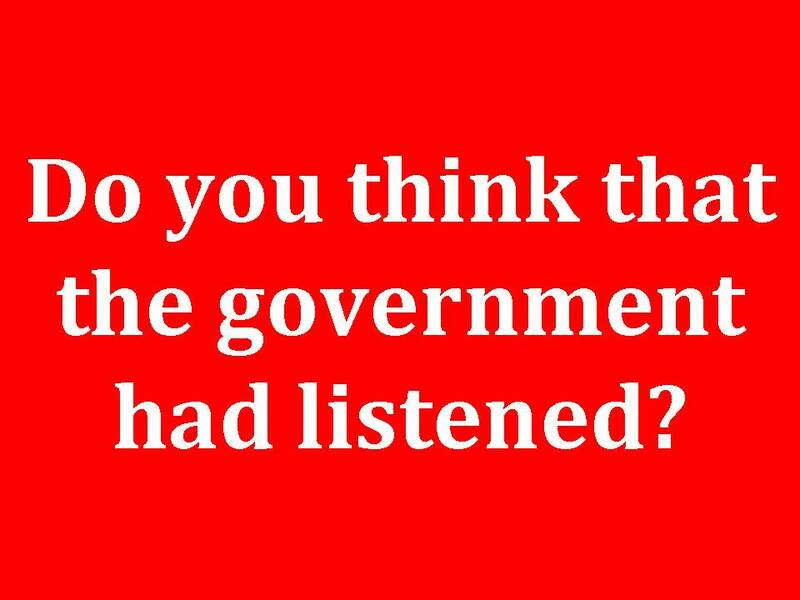 Did the PAP really listen? 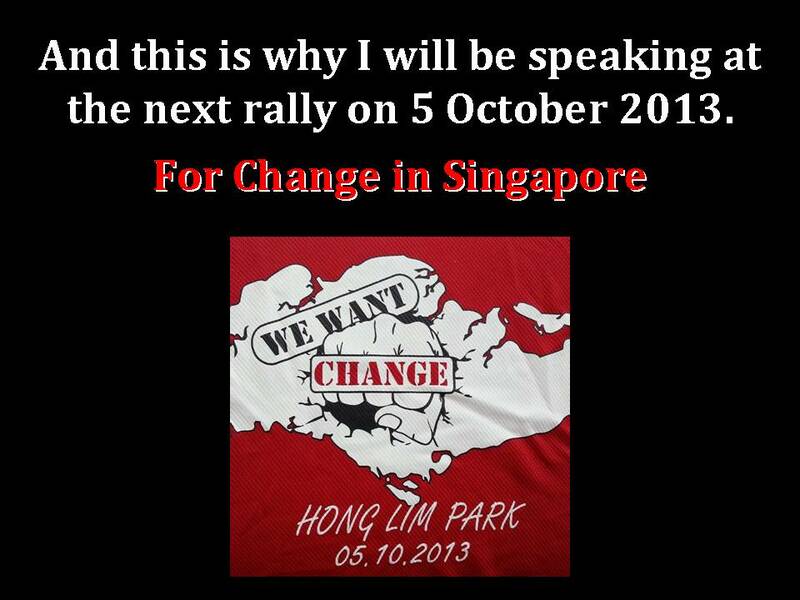 Or will this new “framework” still only protect the PAP. The Truth About The Fair Consideration Framework: Do you know what is not said in this “framework” that is what will really hit Singaporeans hard? Why Did The Fair Consideration Framework Only Cover Degree Holders? : Do you know that this “framework” will only cover 30% to 40% of Singaporeans? What Do You Think Of The New Fair Consideration Framework? : Do you know that even with the “framework”, degree holders will still be more expensive for employers to hire? The truth? This “framework” will not protect Singaporeans at all. The truth? If the PAP had truly been sincere about implementing a “framework” that will protect Singaporeans, they will build in a lot more mechanisms to protect Singaporeans. But they have not. Do you think they are sincere? Or that they want to protect Singaporeans at all?